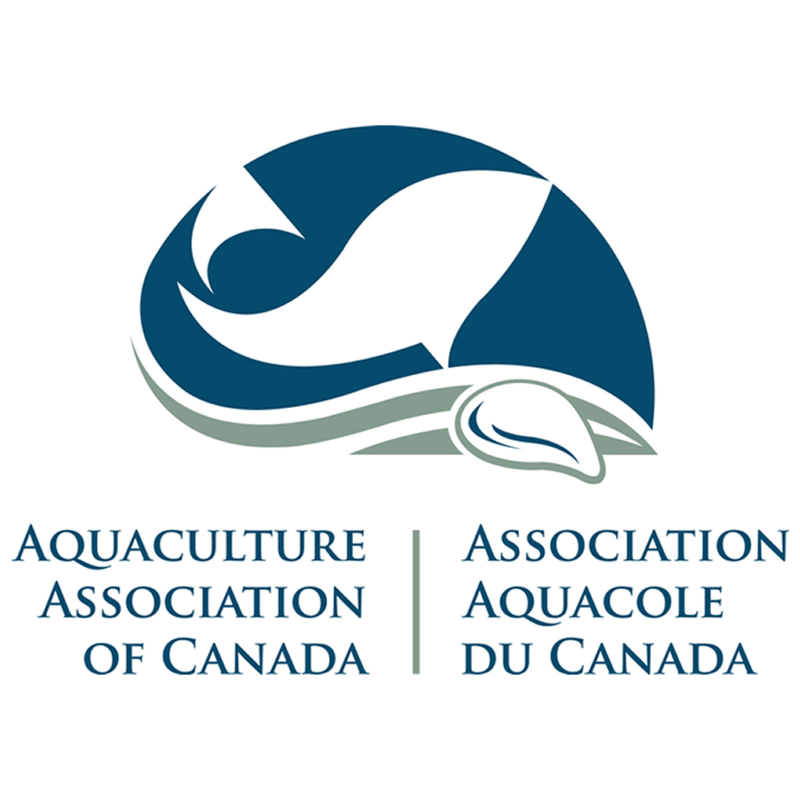 There will be five vacancies (four directors and one student director) on the Aquaculture Association of Canada’s Board of Directors to be filled at the 2019 AAC Annual General Meeting. Any AAC member may nominate someone for the Board of Directors. Candidates must be AAC members in good standing and must agree to stand for election if nominated and to serve if elected. Nominations must be received by January 18, 2019, and should be sent to Stefanie Colombo (Chair of the Elections Committee) by e-mail (scolombo@dal.ca). Cinq postes au conseil d’administration (quatre dirigeants plus un dirigeant étudiant) de l’Association aquacole du Canada seront à pourvoir à la prochaine réunion générale annuelle de l’AAC en 2019. Tout membre de l’AAC peut soumettre une candidature pour un poste au conseil d’administration. Les candidats doivent être membres en bonne et due forme de l’AAC, ils doivent accepter de soumettre leur candidature au vote des membres et de siéger au conseil d’administration s’ils sont élus. Les mises en candidature devront être reçues au plus tard le 18 janvier 2019 et devront être envoyées à Stefanie Colombo (Présidente du comité responsable des élections) (scolombo@dal.ca). We are now welcoming nominations for our Research Award of Excellence. 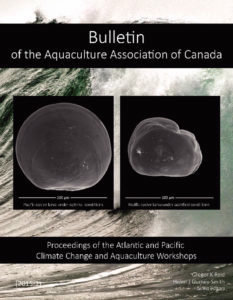 This award recognises individuals who are a current or former member of AAC for their outstanding contribution to Aquaculture Research in Canada. Please send your nomination and supporting letters to Debbie Plouffe, Chair of the AAC Awards Committee at awards@aquacultureassociation.ca. The deadline for nominations is February 22nd, 2019. The Emerging Leaders in Canadian Aquaculture (ELCA) Program. students to these events. ELCA will provide up to 70% of travel costs. 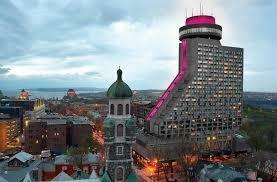 • Post-doctoral fellows at Canadian universities in programs of a related nature. listings, and complete the application form provided. reviewers will change with workshops. and on a first come first serve basis, unless otherwise indicated. publication in AAC’s monthly Watermark Newsletter / as an AAC blog post. operations and take in a farm tour. Deadline: Applications should be received by Monday, May 27 2018. • 11 am departure from Courtenay to Campbell River. • Delegates return to Courtenay by 4 pm. Lunch is provided. • Return travel provided from Courtenay to Campbell River. 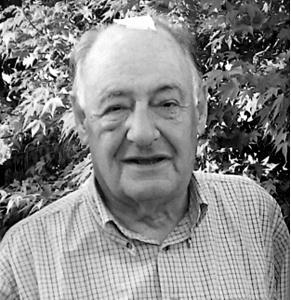 • June 11 – Calvin Helin – a member of the Tsimshian Nation, comes from the community of Lax Kw’alaams on the Northwest coast of British Columbia, Canada. 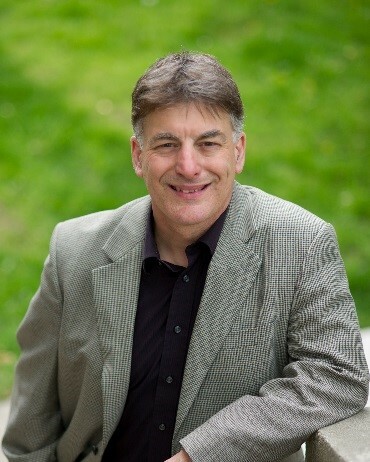 The son of a hereditary chief, Helin is an entrepreneur, lawyer, and best-selling author. • June 12 – Linda Cornish – President of the Seafood Nutrition Partnership, an organization focused on inspiring a healthier America through partnerships that raise awareness about the essential nutritional benefits of eating seafood. 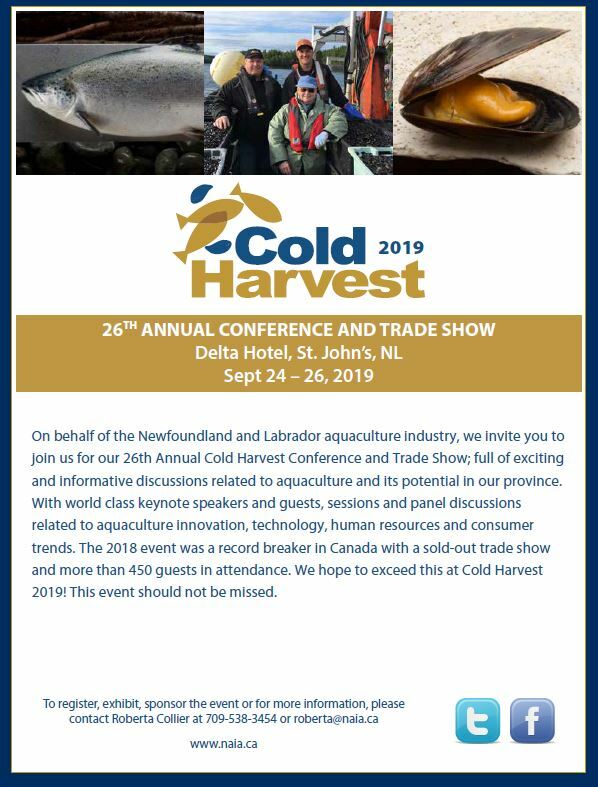 • The Expo trade show floors will be converted into a bountiful seafood tasting journey, where guests will enjoy networking and walking to numerous Chef Stations to meet incredible regional chefs as they present an array of BC seafood dishes from top shellfish and finfish producers. Expo Trade Show booth exhibitors and delegates will be in attendance along with the Ministry of Jobs, Trade & Technology and International Buyers Mission delegation, as part of their tour itiniary. Charlottetown, Prince Edward Island (February 1, 2018) – Organizers of the 8th International Symposium on Aquatic Animal Health ( ISAAH 2018 ), have opened the conference registration and put out a call seeking abstract submissions for oral and poster presentations. Early Bird registration rates are available now and as there are limited spaces for registered delegates to attend the pre-conference scientific workshops, organizers encourage participants to sign up as soon as possible. For more information, visit http://www.isaah2018.com. 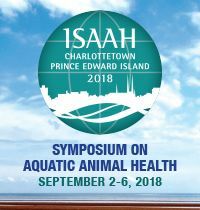 For more information about ISAAH 2018, contact: Dr. David Groman (groman@upei.ca), past President of the Fish Health Society , Section Head for Aquatic Diagnostic Services at the Atlantic Veterinary College, and Local Chair of the 2018 Conference. 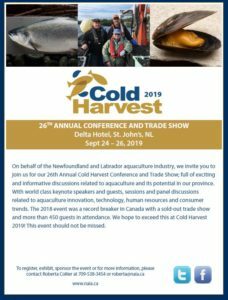 Aquaculture Canada 2018 will be held at Le Concorde, Québec City, May 27th – 30th 2018. Registration will be opening soon.